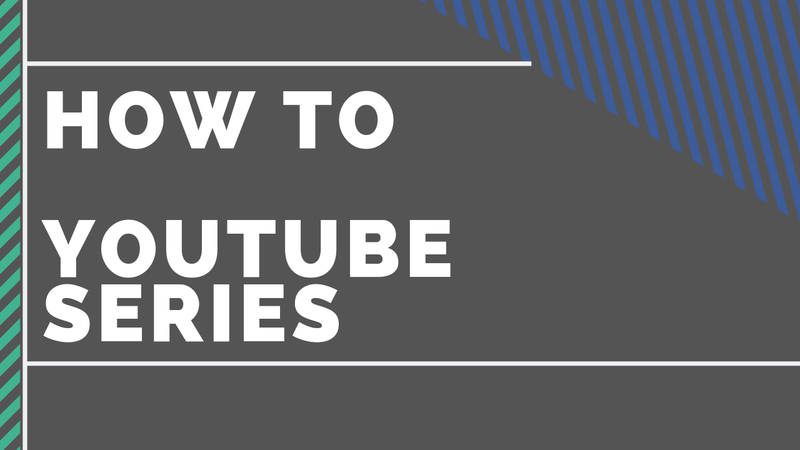 We're thrilled to announce that we're releasing a "HOW TO" video series on our YouTube channel! 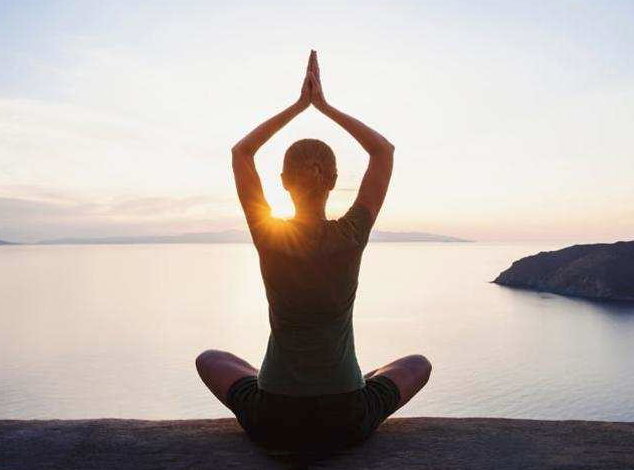 Meet Lucy Horwood our new Yoga instructor here at Malvern Active. 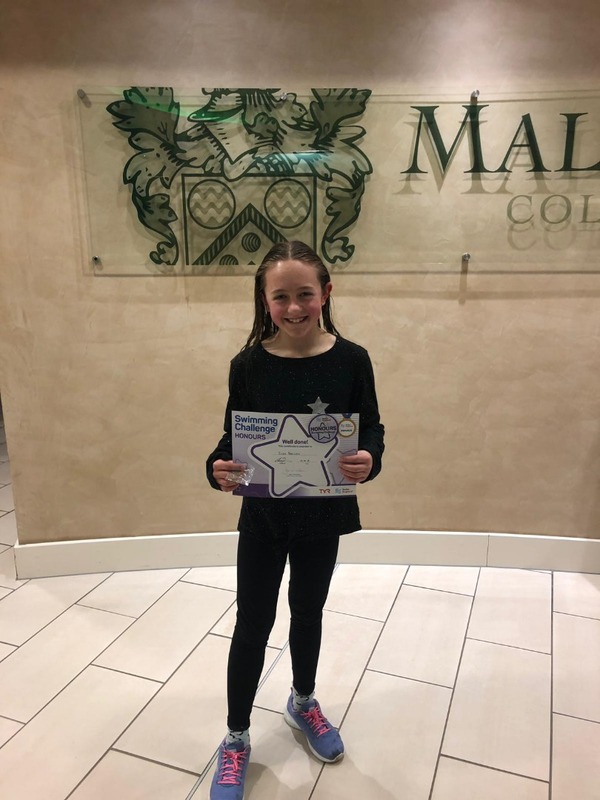 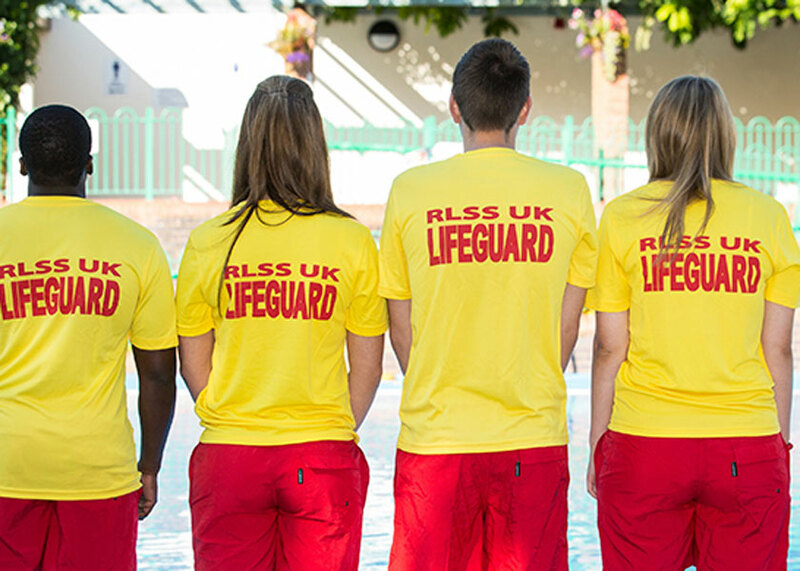 Ellen is the third girl to achieve the Swim England Honours Award at Malvern Active! 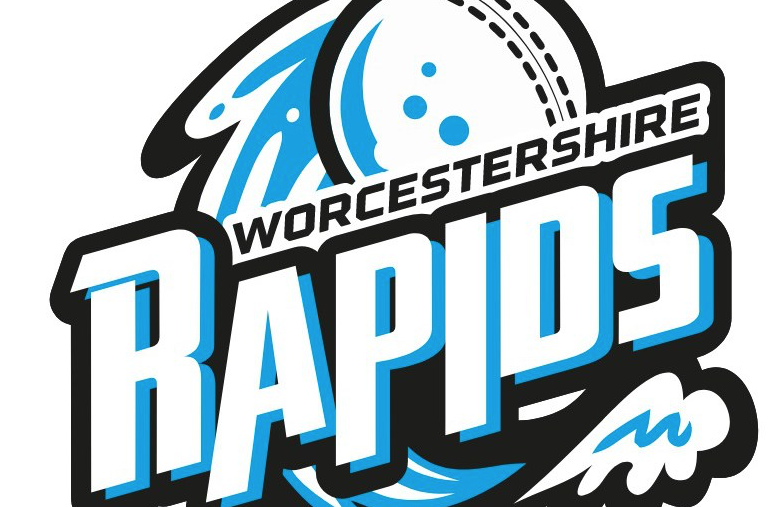 Do you fancy your chances at playing for Worcestershire’s Women’s Rapids in the 2019 season? 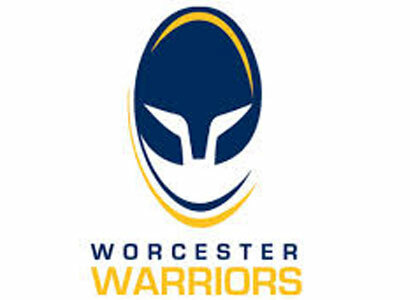 We are thrilled to announce a new player sponsorship deal with Worcester Valkyries player, Alicia Watkins.